Steps to get register as an employer under state and federal law. Every state, as well as the Federal Government, requires employers to register their businesses and employees with the Department of Revenue. Before you even begin to hire employees, there are a few things you must do as an employer. First, you will need to obtain a FEIN, or Federal Employer Identification Number. Then, you will have to register with your State Labor or Employer Division. Some states will also require you to get Worker’s Compensation Insurance, depending on your business and number of employees. Once you have completed those steps to legally registering your business, and you start hiring employees, you must make sure you file all the necessary forms for each new employee. These required documents include the Federal I-9 form, which verifies the legal status of the new employee, the Federal W-4 form, and the State New Hire Reporting form. Employers must keep these forms in an “employee file”, along with any other employee paperwork, for a minimum of 4 years. 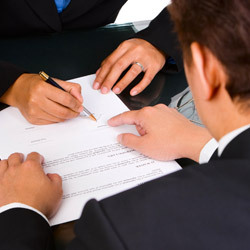 You must supply the following specific information about any newly hired employees, as required by Federal law, to your State Directory of New Hires: Employer’s name, address and FEIN; and Employee’s name, address, Social Security number, and the date of hire or the first date that services were performed by the employee for the employer. Although most of the registration processes can be done online, it can be very tedious and you don’t want to risk filing inaccurately and facing penalties. With all the various Federal, State and local rules pertaining to hiring employees, most large companies have their own in-house human resource and legal counsel departments to handle the Federal and State registries. However, small businesses normally can’t afford those luxuries. 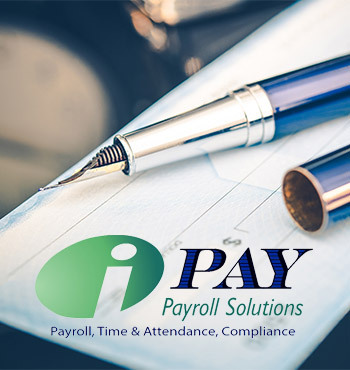 Here at iPay Payroll Solutions, we can take care of your Federal and State registries for you, ensuring that all of the forms and documentation are accurate and filed properly. If your company has gone through any changes in employees, filing status, etc., we will keep tabs on them and handle any necessary paperwork and update the relevant information. 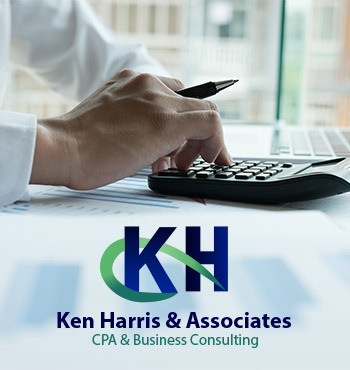 With our payroll services, you can rest assured that all of your legal documentation is and remains accurate so that you avoid any legal issues with the growth and success of your company.